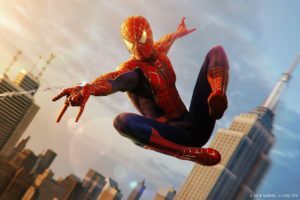 Insomniac Games has a special gift for Spider-Man fans!! 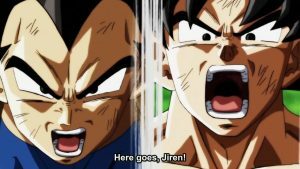 Base form Goku and Vegeta coming next month to Dragon Ball FighterZ!! 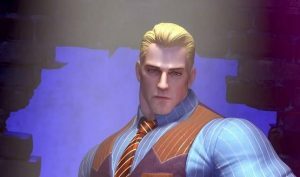 Cody returns in Street Fighter V!! Bardock’s back!! 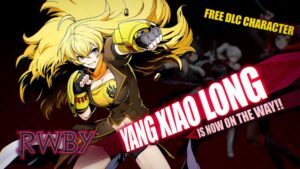 Dragonball FighterZ DLC Reveal!! 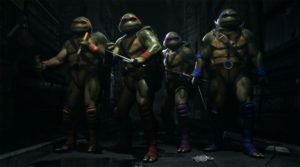 Father knows best…on how to beat dat @$$!! 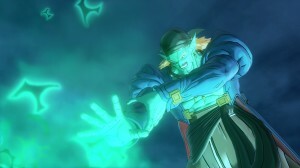 Kakkarot’s daddy is back to avenge his fellows Saiyans and show what it means to have true fighting spirit! 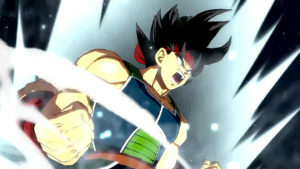 Watch Bardock in action on Dragonball FighterZ! He joins the Legendary Super Saiyan Broly in the first DLC on March 28! 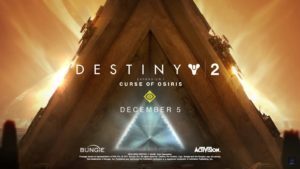 First Look at Destiny 2: Curse of Osiris Trailer!!! The trailer for the first DLC of Destiny 2, titled Curse of Osiris has just been released. This time, guardians will have to fight a threat coming from the past and future that intends to destroy the present alongside one of the most noted figures in Destiny Lore. Check out the video below! 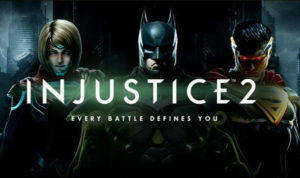 Hellboy ascends into Injustice 2! The “World’s Greatest Paranormal Investigator” is ready for action! 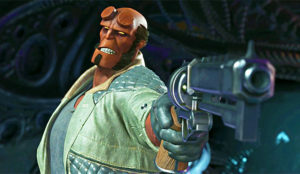 Armed with his trusty gun and the Right Hand of Doom, Hellboy has is ready to exterminate whatever goes bump in the night! Experience the Future in the next Dragon Ball Xenoverse 2! !